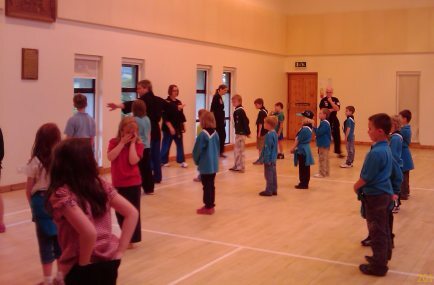 Cubs is the second section of the Scouting movement, originally started in 1916 for younger brothers of Scouts who wanted a 'look-in'. In nearly a century, the section has constantly evolved and adapted its programme and methods to meet the changing needs of each generation of young people, and these cubs is for girls as well as boys. There are loads of fun things that you can do as a Cub Scout. You will get a chance to try lots of different activities like swimming, knots, music, exploring, computing, community work, camping, outdoor sports and collecting. If you do them well you will get a badge which you can wear on your uniform.